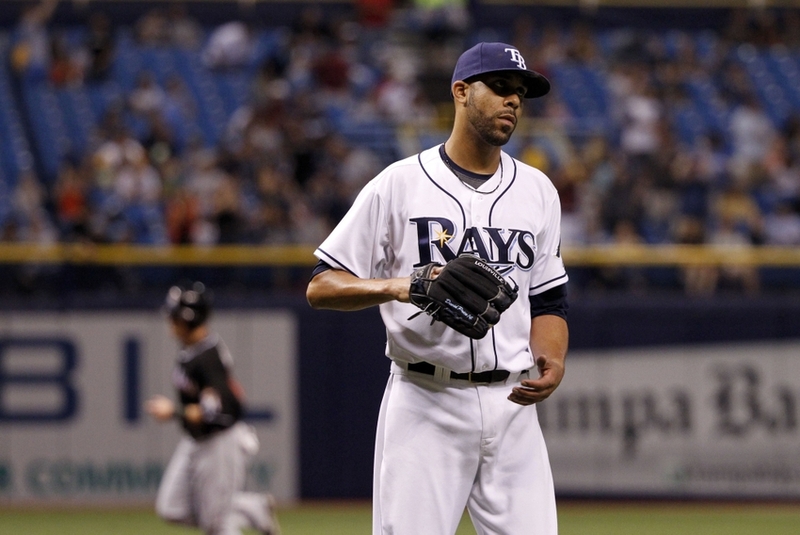 Posted on June 6, 2014, in 'SullyMetrics', MLB Podcast Network and tagged 2014 Tampa Bay Rays, david price, jake odorizzi, matt moore, Paul Francis Sullivan, Sully Baseball, Sully baseball daily podcast, tampa bay rays. Bookmark the permalink. Leave a comment.